The world’s most venerated yoga teacher sheds light on life through the prism of yoga. Here, B.K.S. lyengar, founder of the style of yoga teaching known as lyengar yoga. invites both those new to yoga and those who are experienced practitioners on an inward journey designed to increase their physical stability, emotional vitality, mental clarity, intellectual wisdom and spiritual bliss. 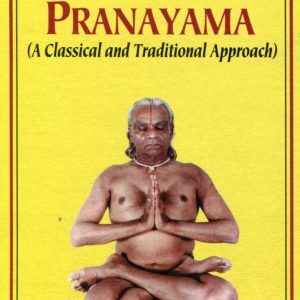 In this warm, witty, lucid and helpful book he addresses the role that yoga postures and breathing techniques play in our search for wholeness, the external and internal obstacles that keep us from progressing along the path, and how yoga can help us live in harmony with the world around us. 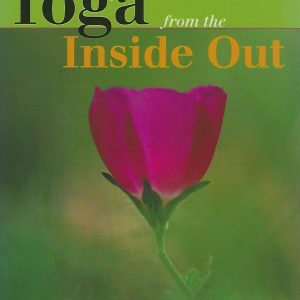 He uses stories from his own life, humour and examples from modern culture to illustrate that the awareness that yoga offers can improve our lives in many practical and profound ways. B.K.S. lyengar is a living legend. He is one of the world’s leading teachers of yoga and was one of the first to introduce yoga to the West. His previous book. 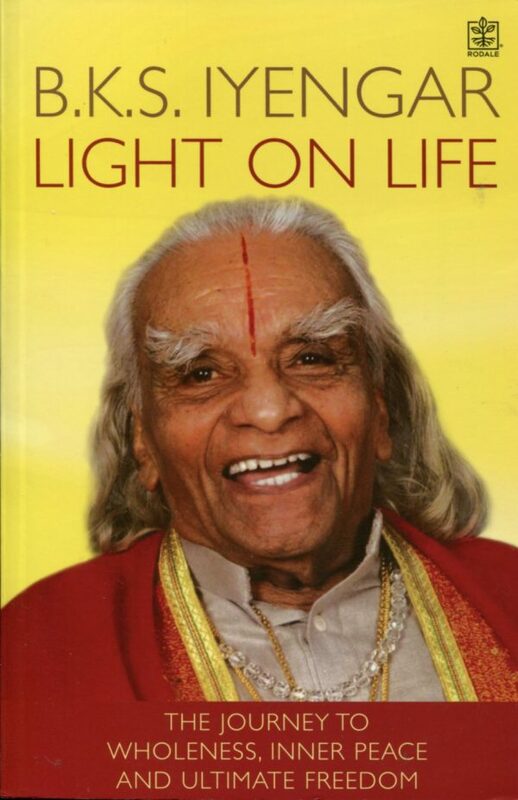 Light on Yoga, was a bestseller and is regarded as a classic text for all students of yoga. Mr lyengar is donating his royalties from the sale of this book to fund health, education and development projects in the village of Bellur, India, where he was born.